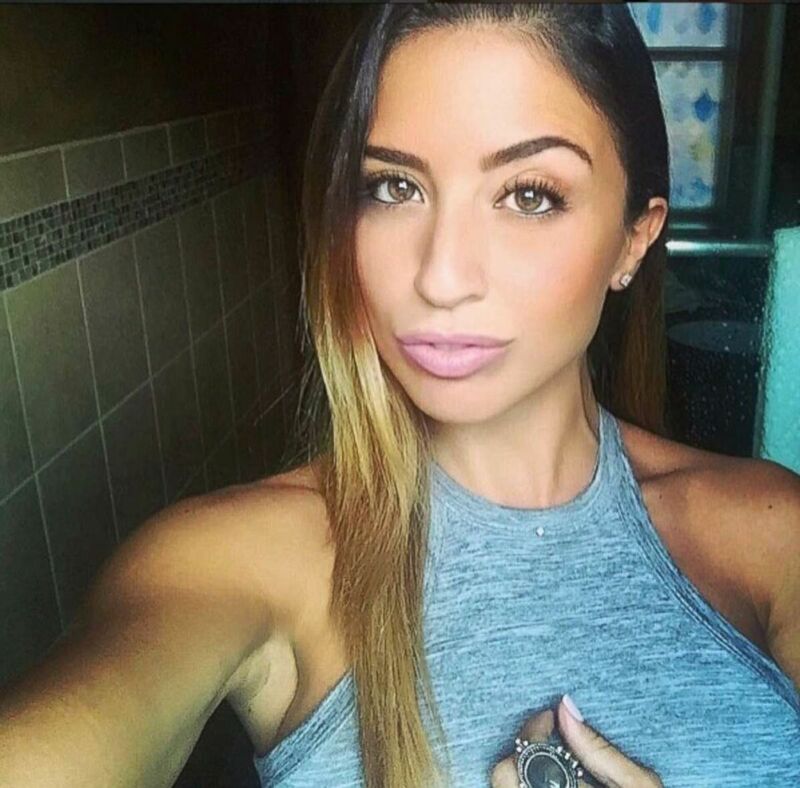 On August 2nd, 2016 a 30-year-old Queens native named Karina Vetrano was found dead in Spring Creek Park after leaving for a jog earlier in the day. Vetrano was found lying face down approximately 15 feet away from the trail, covered in scratches and bruises. After her autopsy, strangulation was determined as the cause of death and authorities confirmed that it was a homicide. For nearly six months, the NYPD performed a national search to match the DNA found on the scene to a suspect. On February 4th, 2017 police brought 20-year-old Chanel Lewis into questioning and later placed him under arrest and charged Lewis for second-degree murder. On the night of Vetrano&apos;s murder, Lewis who lived three miles away reportedly returned to his mother&apos;s home in disheveled clothing. He claimed that he&apos;d been mugged by a group of men, however, there was no evidence of this attack and a police report wasn&apos;t filed. The day after Vetrano&apos;s murder, Lewis was taken into a local hospital and treated for a hand injury. Karina Vetrano&apos;s murder trial began on November 5th, 2018, with Lewis pleading not guilty to murder or sexual abuse charges. Vetrano&apos;s father Phil, who was a ground zero first responder after the September 11th attacks, testified in court. On November 9th, jurors watched a video of Lewis confessing to the murder and on November 14th, forensic biologist Linda Razzano testified that Lewis&apos; DNA had a "one in 6 trillion chance of someone else sharing a genetic profile." 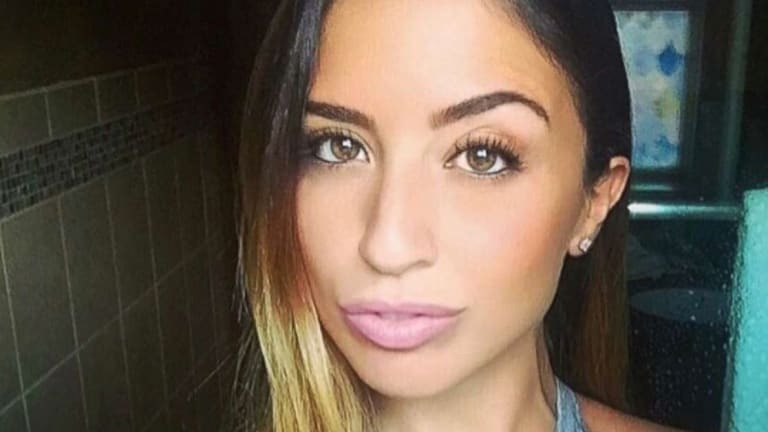 However, on November 21st the judge declared a mistrial and on March 12th, 2019 the retrial of the murder of Karina Vetrano began. This week, Karina Vetrano&apos;s mother Cathie appeared at the Queens State Supreme Court to testify. In the previous trial, Cathie hadn&apos;t testified, however, this time she&apos;s taken to the stand to defend her daughter. 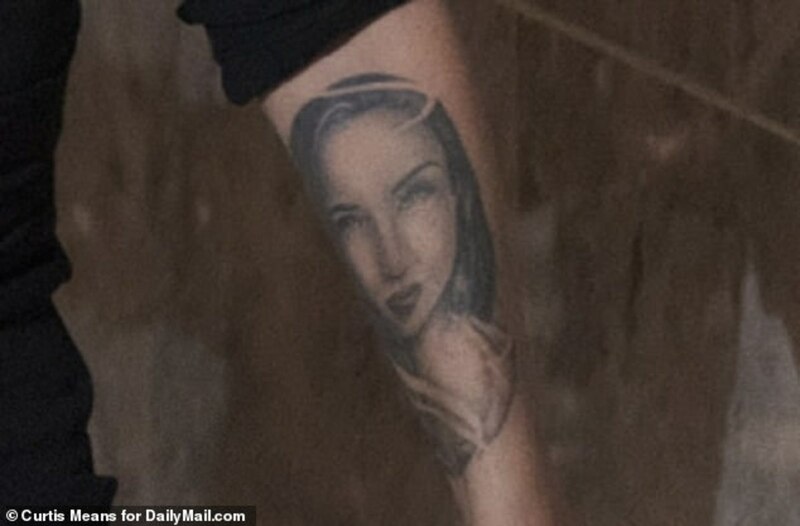 During the trial, Cathie was spotted with a new tattoo which pays tribute to her daughter. 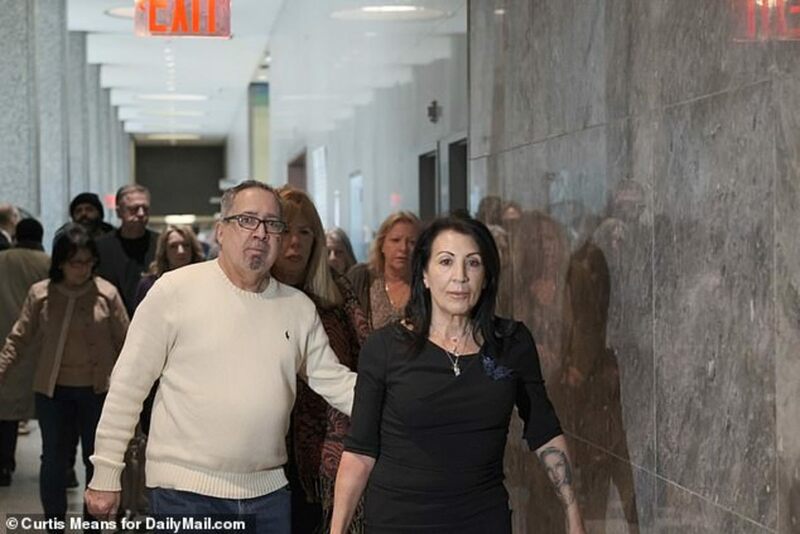 On March 18th, Cathie Vetrano testified in court and also showed off a black-and-grey portrait of her daughter Karina. 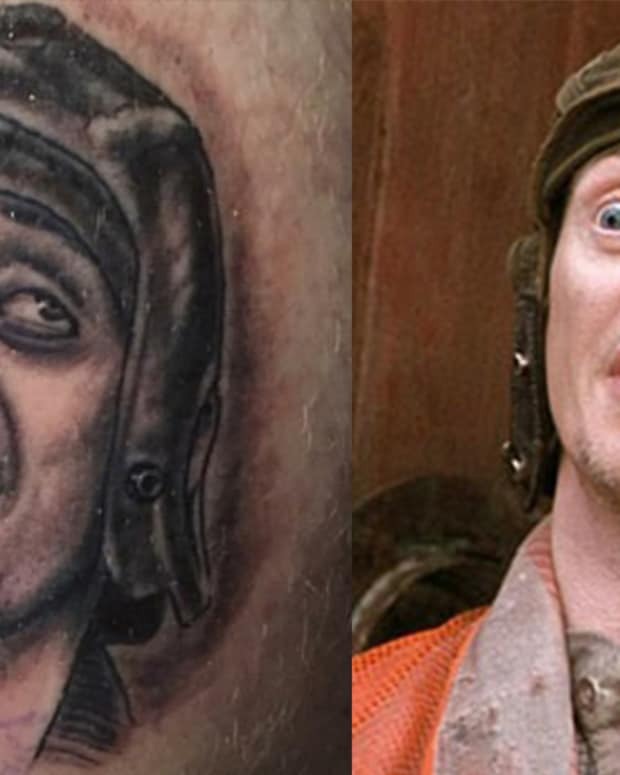 The tattoo artist remains unknown, however, we&apos;d argue that the work looks impressive based on the courtroom photos. What do you think about the retrial of Karina Vetrano&apos;s murder? 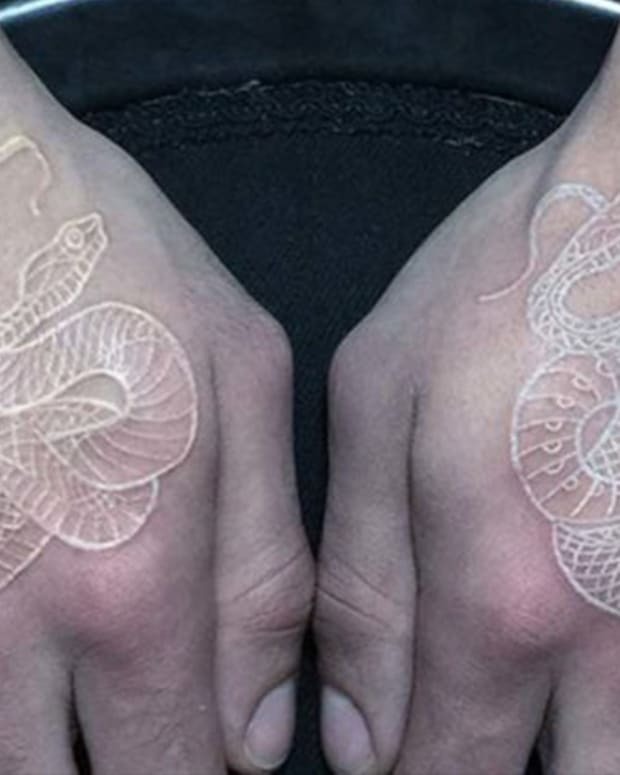 What do you think of her mom&apos;s new tattoo? Let us know your thoughts on this story in the comments section. 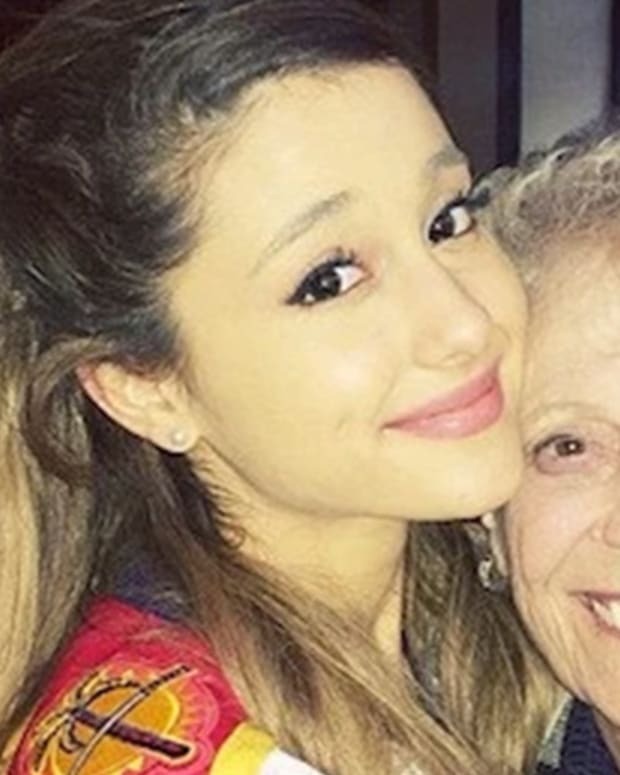 Did Ariana Grande Misspell Her Palm Tattoo? 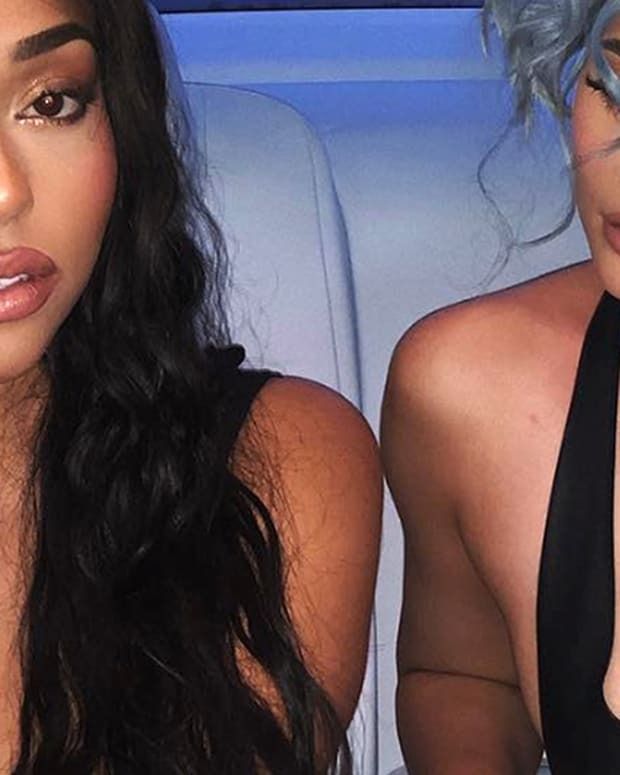 Will Kylie Jenner Cover Up Her Matching Tattoo with Jordyn Woods?